Haines City is a small town in an area near many large lake between Tampa and Orlando. This entire area of Florida is filled with lakes with excellent fishing and boating. Haines City has an active program called Main Street, a division of The National Trust for Historic Preservation, dedicated to providing and promoting a sense of community pride in the revitalization of our Historic Downtown! Many large active adult communities have been built in this area near many large lakes (see Active Adult Communities link at right). The median home value was $178,100 in late 2018, according to Zillow which calls it a "Hot Market" at this time. Housing prices have been on the rise the last several years. 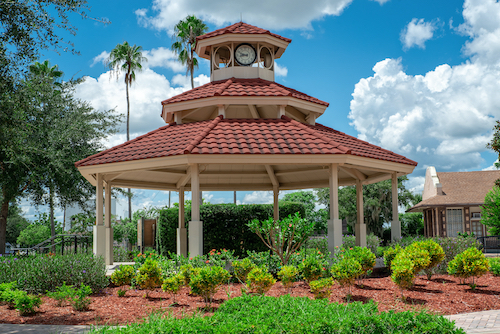 Haines City is in the center of Florida and can represent a cost-effective retirement choice near Orlando. There is a new planned park on Lake Eva and another one called "8-Acre Park" in the Oakland area. The town is committed to revitalizing its downtown. In 2004 three different hurricanes caused damage in Haines City. 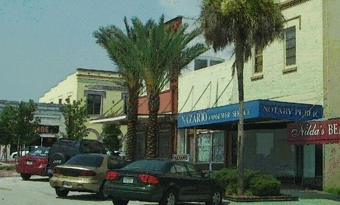 It is a small town in interior of Florida, dependent in some ways on Orlando for economic health. Haines City is building a public auditorium. Tampa and Orlando offer plenty of culture. Crime in Haines City is just under the national average. There are three hospitals within 17 miles in Davenport, Winter Haven, and Bartow. In 2013 Heart of Florida Regional Medical Center opened a 200-bed acute care facility, offering a full spectrum of medical services. There is an AMTRAK station in nearby Winter Haven (10 miles). The Orlando Airport is very large with convenient schedules. I 4 is very close.